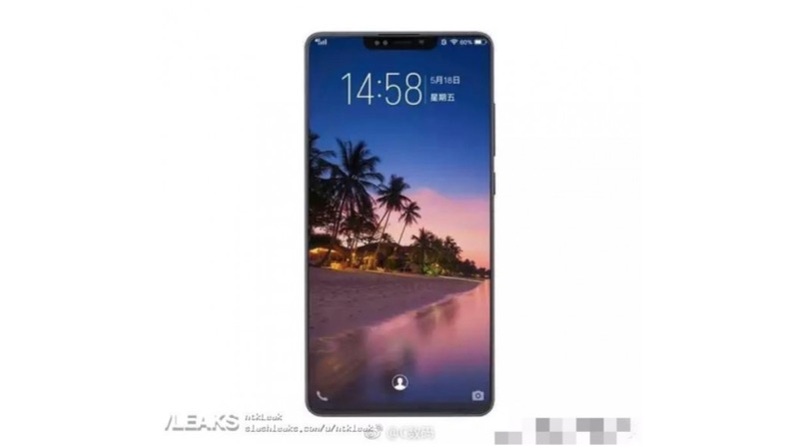 The Xiaomi Mi 8, or formerly known as the Mi 7 has been a part of multiple leaks of late. It is rumoured that Xiaomi is planning to launch the Mi 8 to celebrate the company’s eighth anniversary, hence will skip the Mi 7 moniker. This strategy is very similar to Apple’s, which launched the iPhone X to celebrate 10 years of iPhones, instead of launching an iPhone 9. It appears that this won’t be the only thing in common between the Mi 8 and iPhone X. A new image posted on the Chinese social media website, Weibo reveals an alleged prototype of the Xiaomi Mi 8. 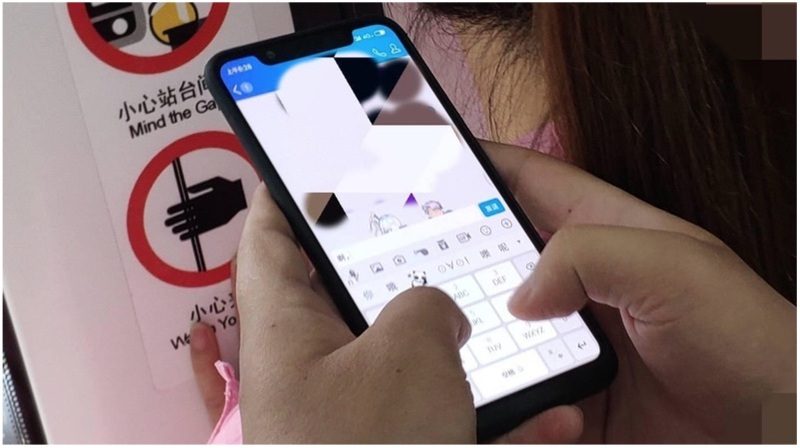 The image shows a smartphone in line with many rumours and renders, with an iPhone X style notch thin bezels around the other three sides. However, there is still a chin larger than the iPhone X’s and similar to the OnePlus 6. The notch is very prominent and different from the ones found on recent Android smartphones. The notch resembles the iPhone X’s notch a lot. That is mainly because it is rumoured to have a 3D facial recognition technology, similar to the iPhone X’s Face ID. The module is designed by Xiaomi itself and will include an Infrared (IR) sensor, a dot projector, front-facing camera, earpiece, ambient light sensor, and a proximity sensor. For context, the iPhone X notch houses an Infrared camera, flood illuminator, a dot projector, and a front-facing camera along with necessary sensors. Another interesting aspect of the leaked image is a possibility of Xiaomi’s own version of Animojis. 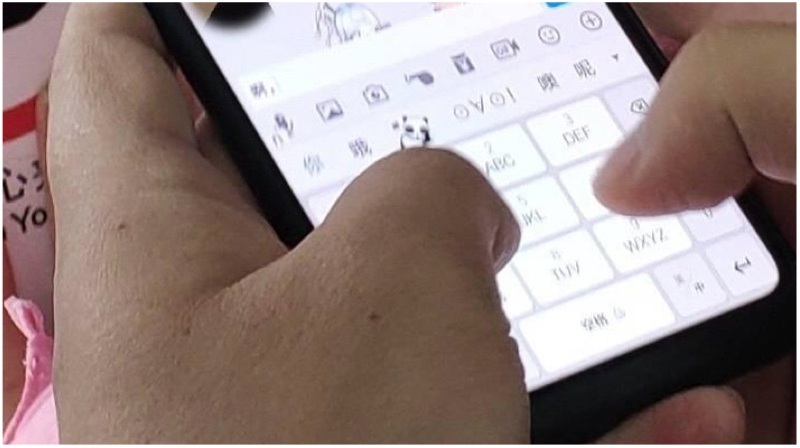 In the image, the user is texting someone and an animoji-like panda emoji is in the predictive text bar. 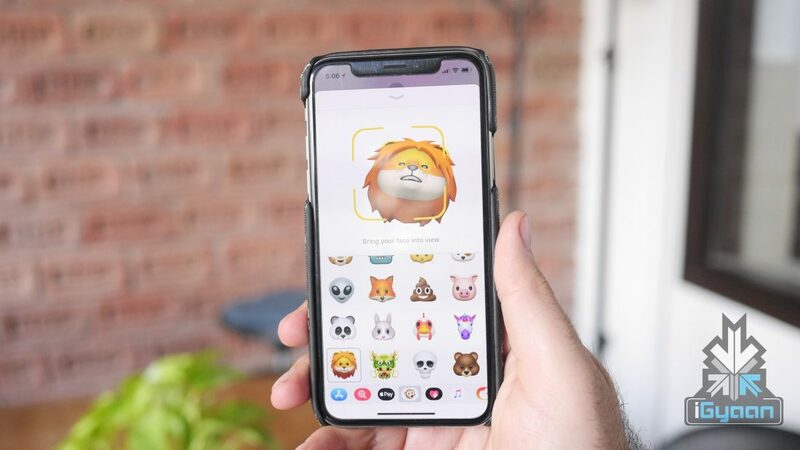 Animojis as a feature has been well received and Xiaomi would want to take full advantage of its 3D facial recognition technology. Samsung’s 3D emojis failed to impress due to the lack of a depth-sensing camera but, that won’t be the case with the Mi 8. The chin on the Mi 8, although prominent, is nowhere near the size of the one found on Huawei P20 Pro. The Mi 8 will have an OLED display which means Xiaomi would have been able to bend the display from the bottom toi reduce the size of the chin. The OLED display also means that there is a possibility of an in-display fingerprint sensor, although, it doesn’t make sense for Xiaomi to incorporate two expensive technologies in one smartphone. There are no concrete details about the launch yet, however, these leaked images mean the unveiling isn’t too far away. Stay tuned for more updates!